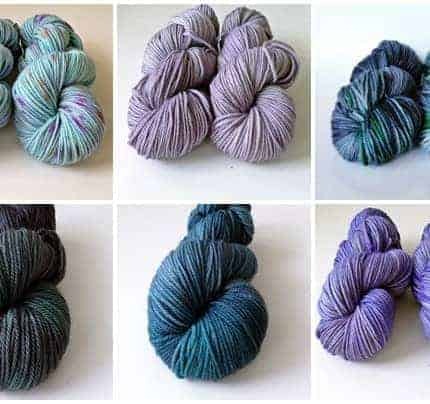 Welcome to Circus Tonic Handmade Yarns! 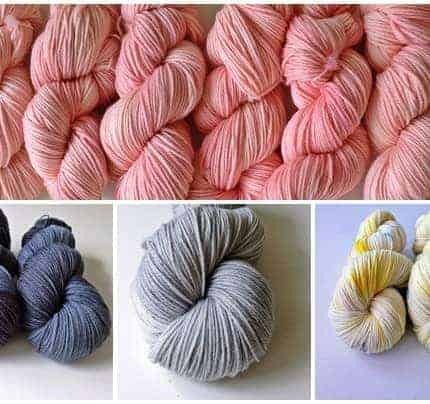 Based in Sydney, Australia, I offer a wide selection of Australian Merino yarns for knitting, crochet and weaving (along with discounted international shipping). 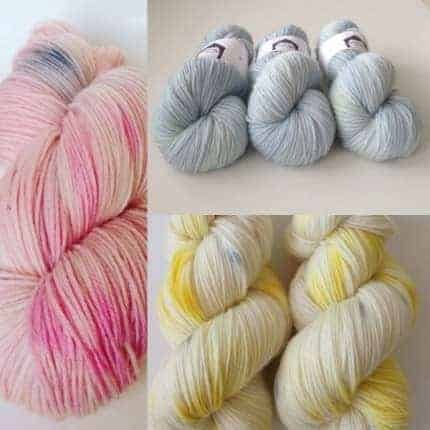 My beautiful, subtle and radiant range of colours is inspired by Australian native birds and the natural environment, adding a true beauty to your projects. 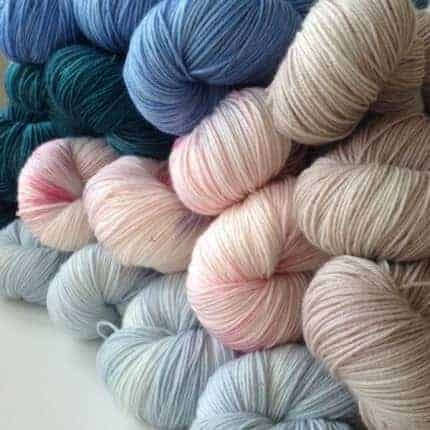 Small-batch dyeing methods ensure the yarns maintain their supremely soft handle all the way to your door. 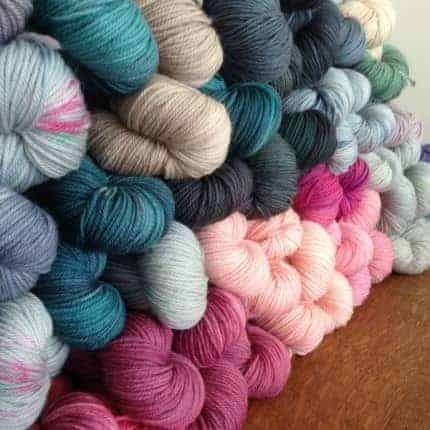 I am proud and passionate about my yarns and hope you enjoy them as much as I do!